Petrol stations or service stations still play a large part in the South African economy according to the South African Petroleum Retailers Association (SAPRA). 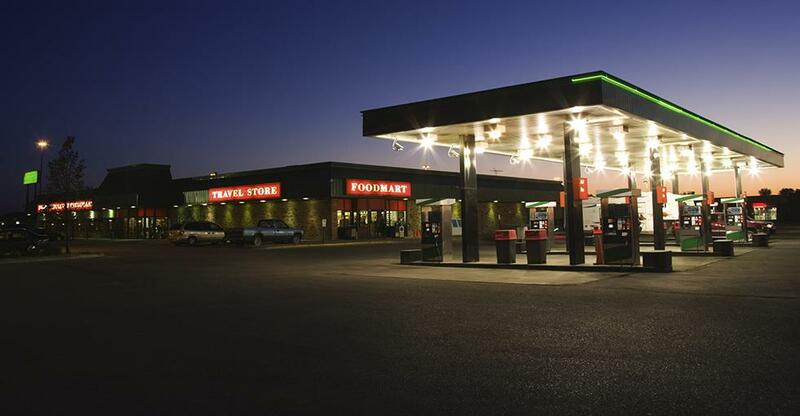 Hard to sell, service stations are nevertheless a comparatively low risk investment. With his 25 years' experience selling businesses, including many service stations, we spoke to Laurence Kramer of Diplomatic Business Brokers about selling a service station and all that it entails. "Once you have a deal with the seller you need the approval of the oil company. It also involves going on training courses and it's one of the few businesses you need a licence for." "It's the position that determines the profitability of the business. As long as there are no road changes to affect it or no competition coming close by then it's a very low risk business." "The B-BBEE codes. Equal opportunities are very big in South Africa, and the leaders of this apart from big business - listed companies and so on - are the oil companies." "We do get a number of overseas buyers but unless you have citizenship the rules are quite strict. There are controls to stop people coming to make a quick buck." "if you are selling your business, a lot of people will tell you "I spoke to my bank manager and he said that if I find a business I must come to him", but he's taken that as an agreement that he's going to get the money." "They come from two different planets, buyers and sellers - it's as simple as that. This is where the broker fulfils his role of narrowing the gap. We have a value price and a marketing price." "You pick up very quickly if this guy is going to do all the talking. But you ask them: 'Please, just answer the questions'! "Answer them truthfully, we don't expect any lies. But that [giving too much information away] really is a problem, apart from the fact that they want too much money. "You get some quite nasty people in this business. It's all about experience and learning by your mistakes. It takes many years to get anywhere near good at what you do."